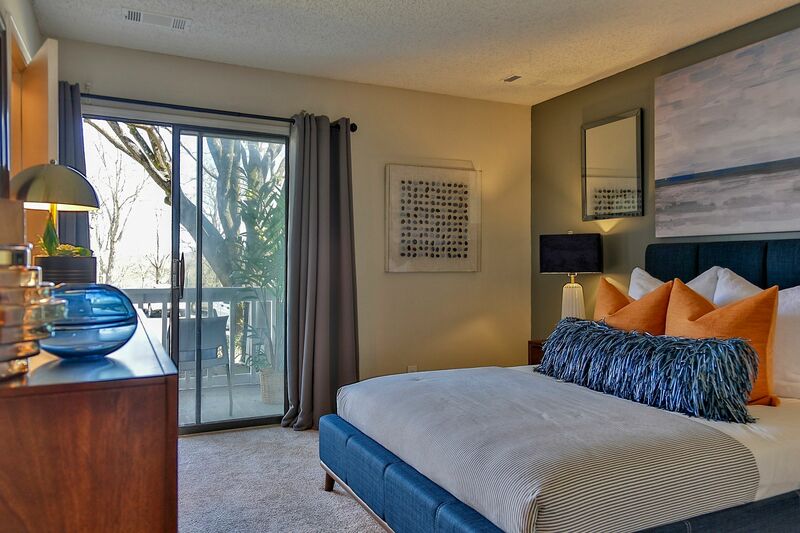 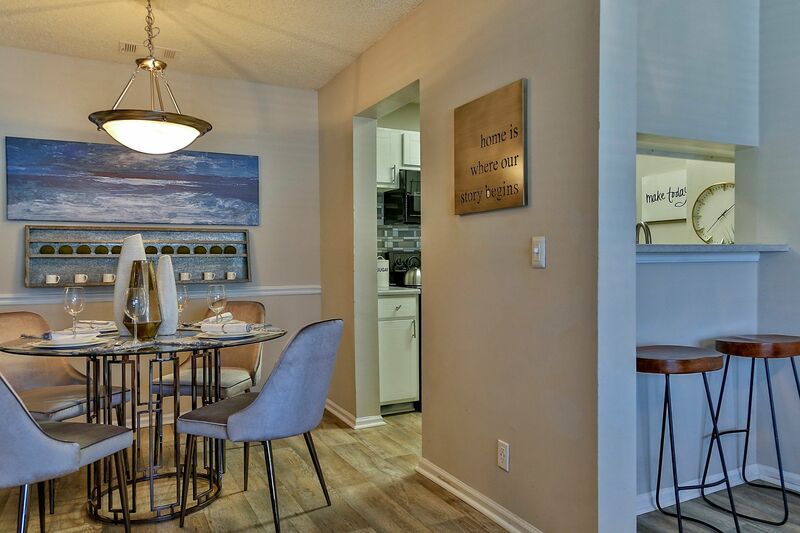 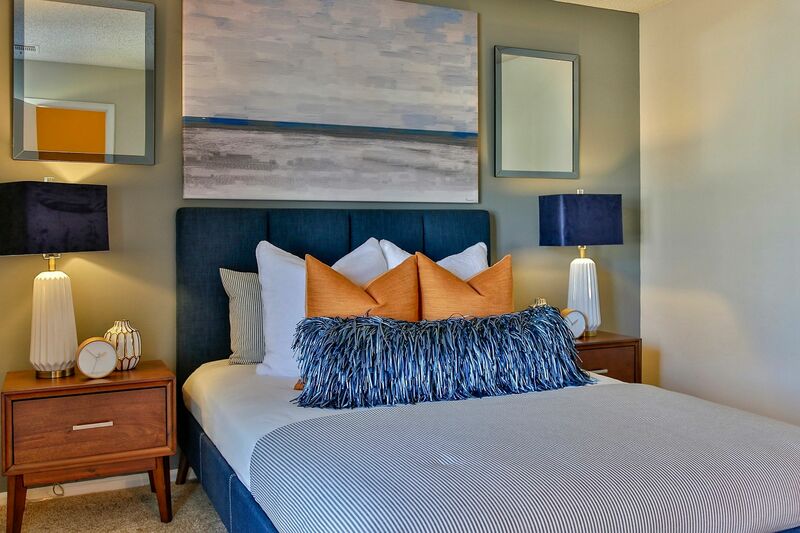 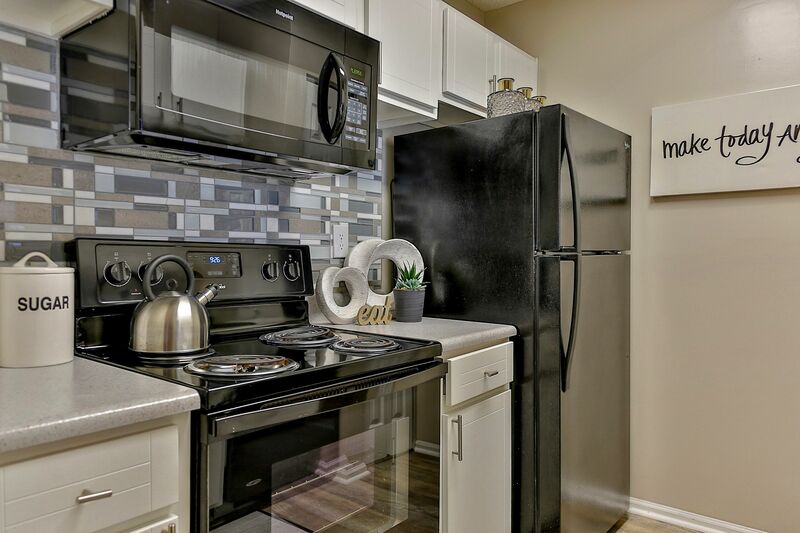 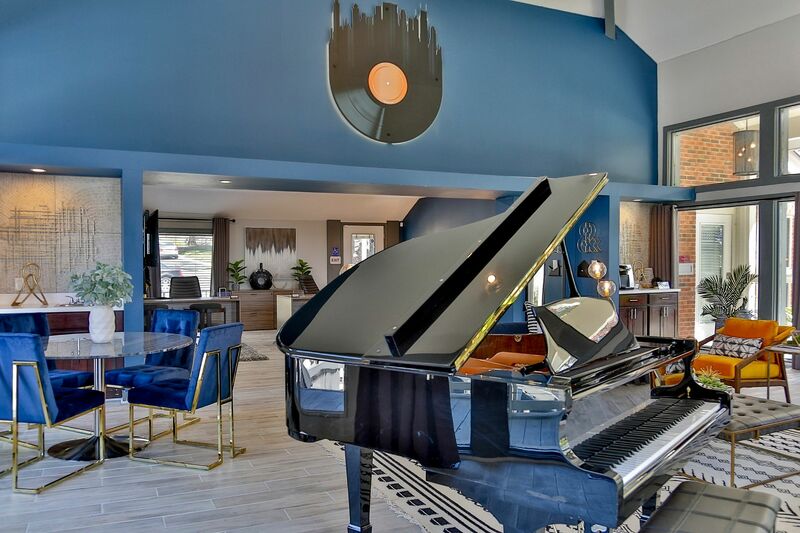 Browse our photo gallery for a glimpse at what life is like when you rent a one, two, or three bedroom apartment at Lyric on Bell. 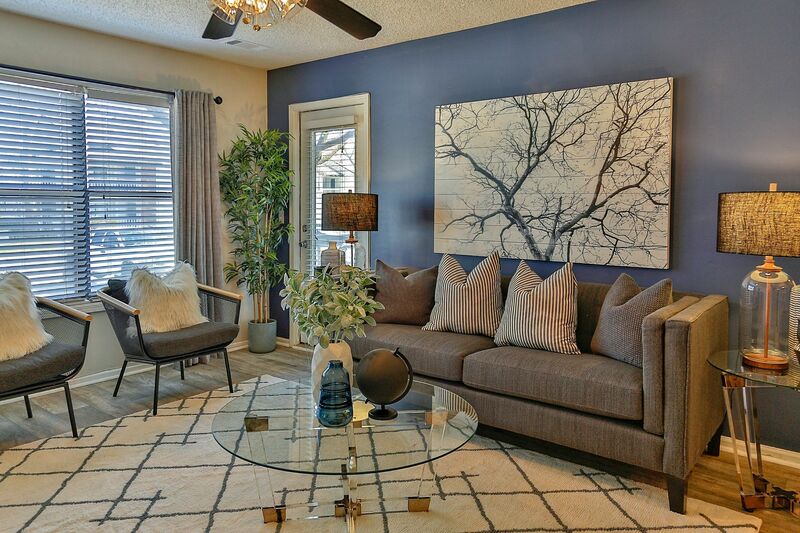 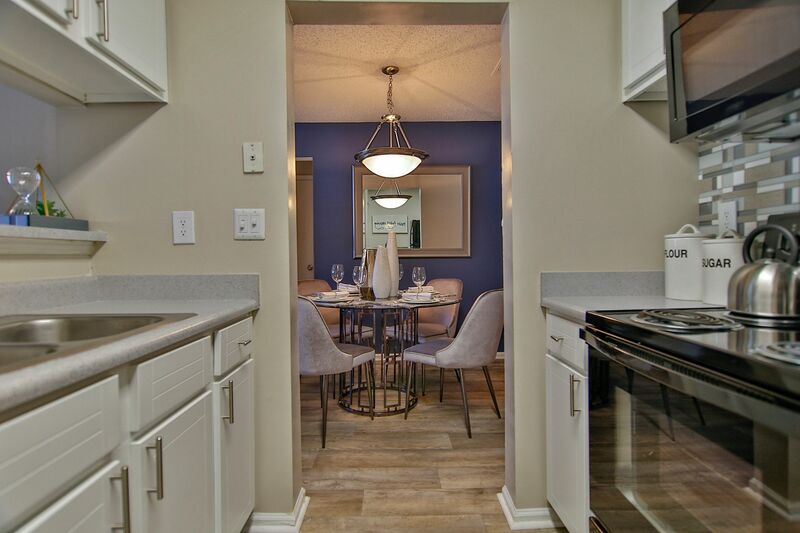 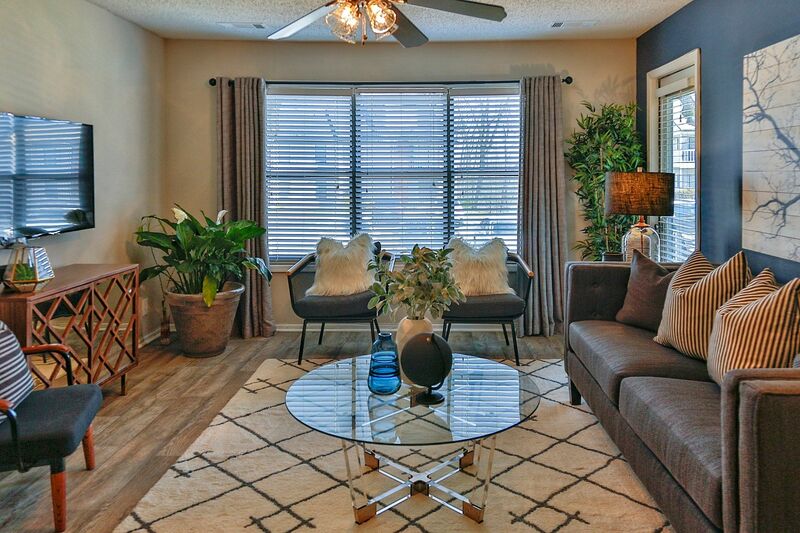 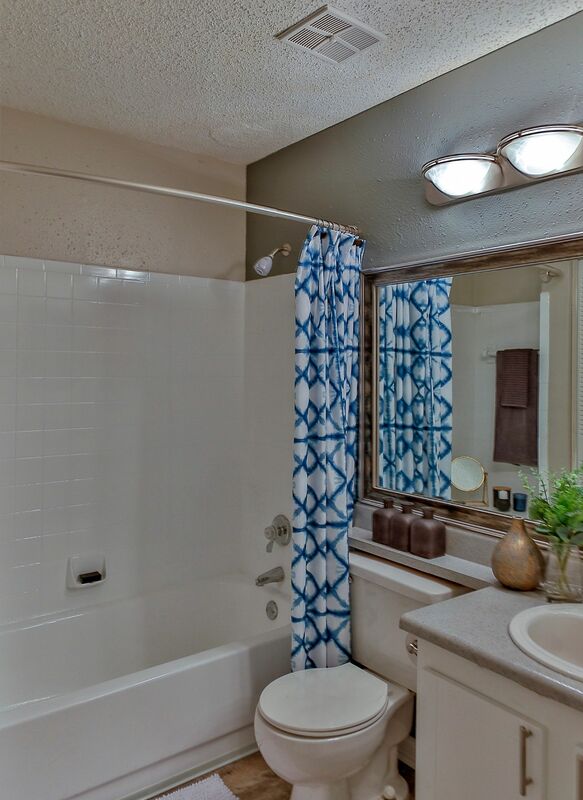 Notice the stylish features and high-end finishes throughout our homes. 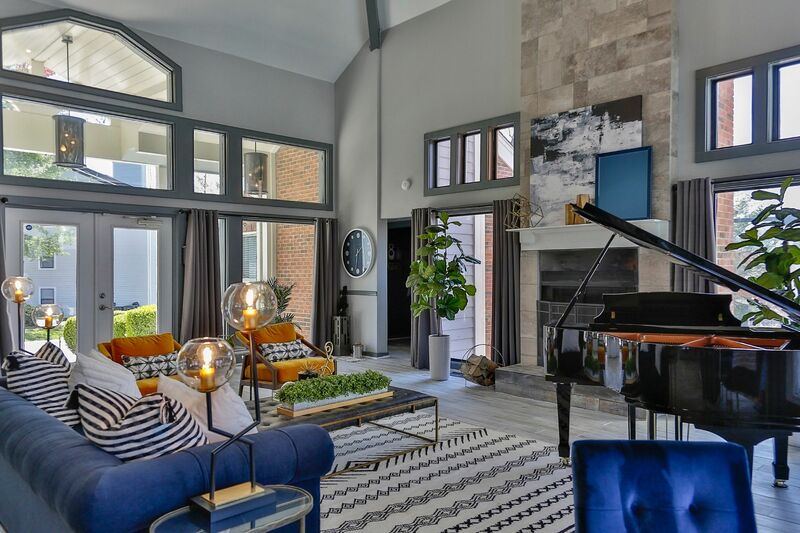 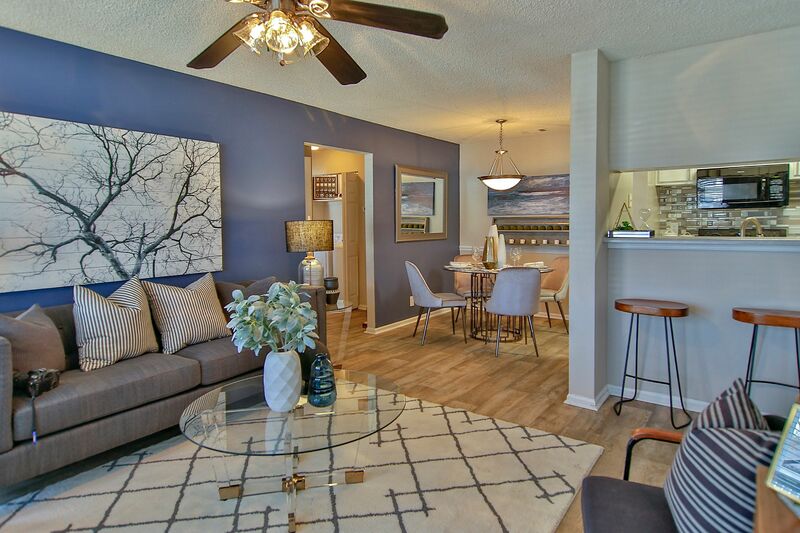 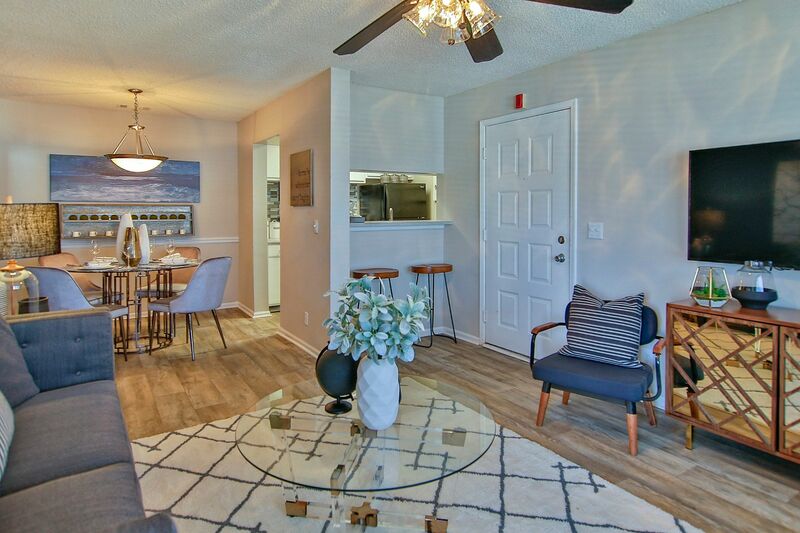 Thoughtful floor plans offer ample living space for you and your pet, and a patio or balcony provides a private space to catch a breath of fresh air. 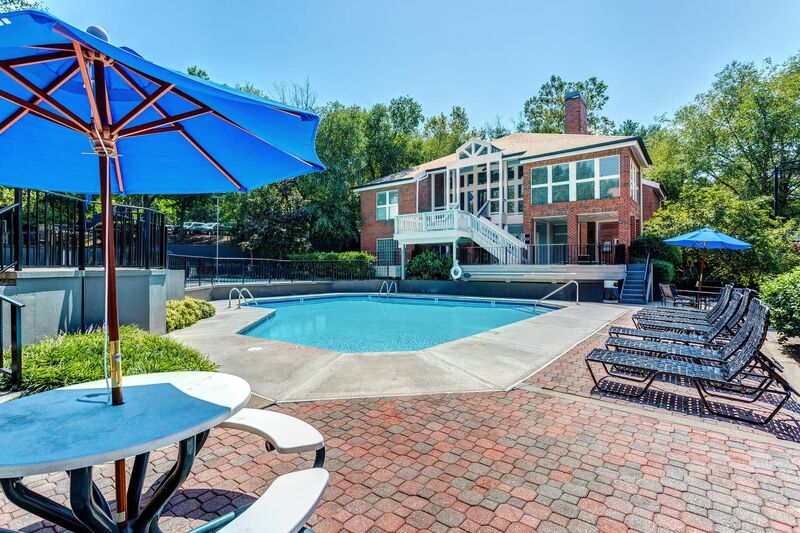 Picture yourself lounging next to the resort-style pool with a cold drink and a good book. 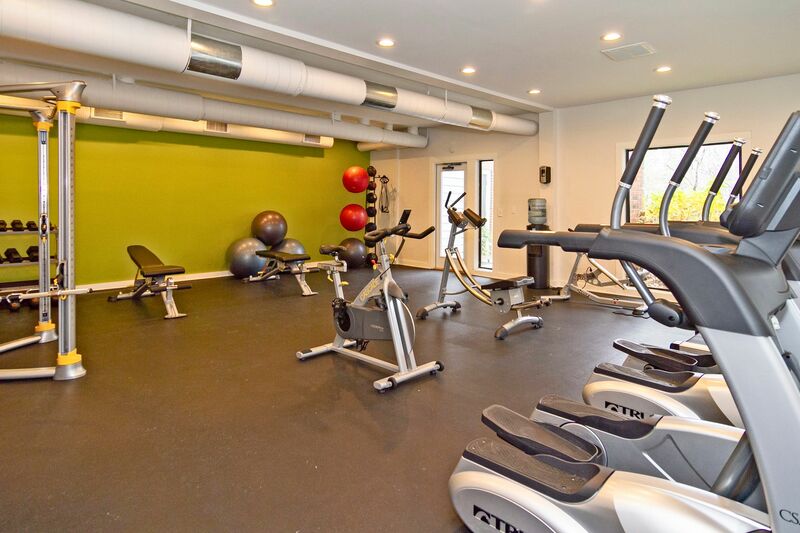 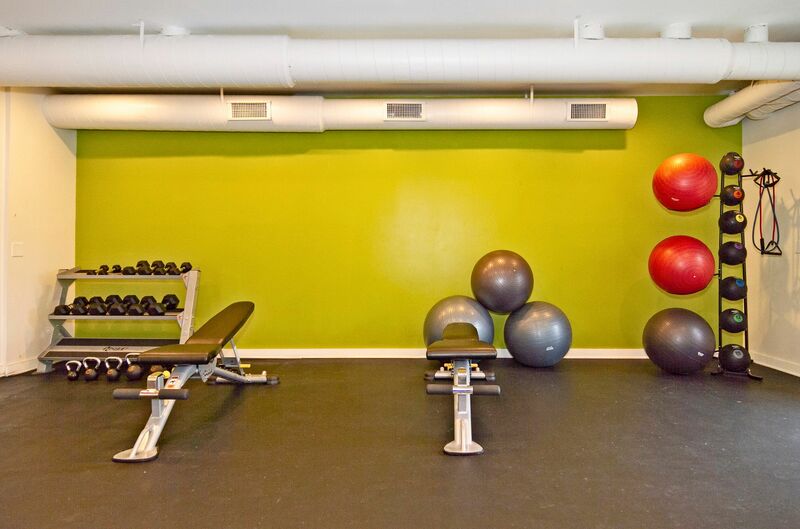 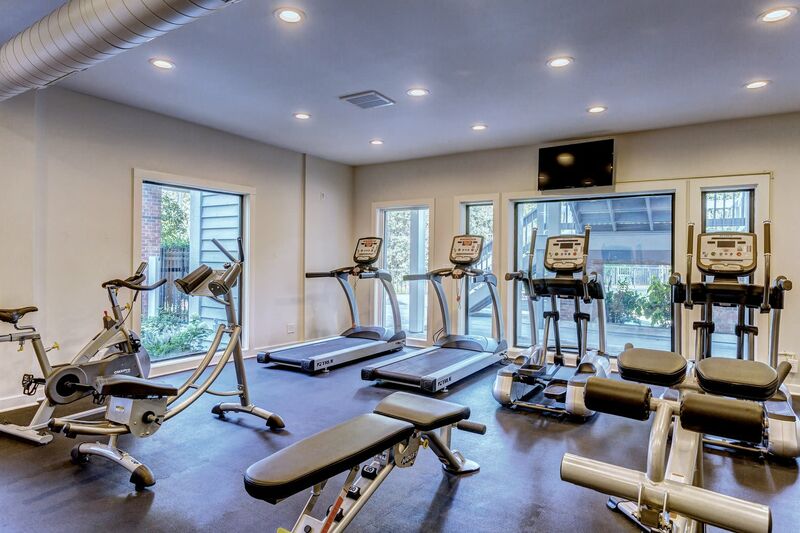 Imagine how simple it will be to take your pup to the bark park for some exercise, pop into the business center for quick email, or squeeze in a workout anytime in our 24-hour state-of-the-art fitness center. 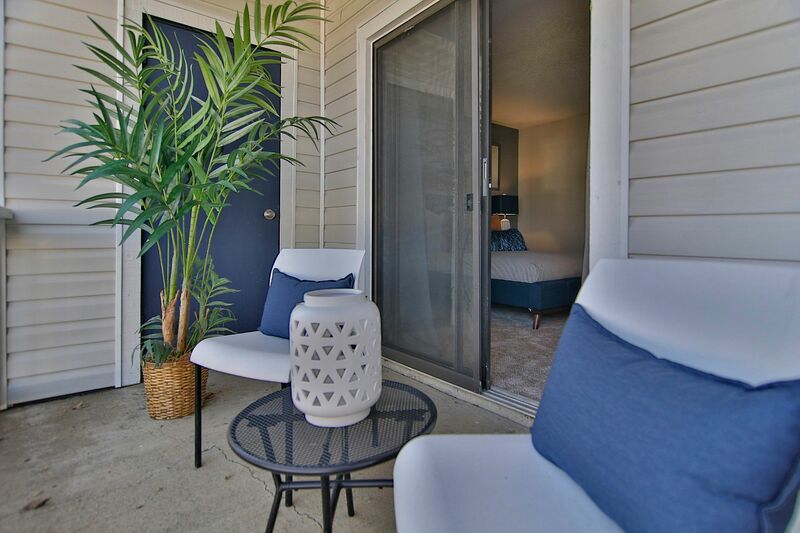 The life you desire is waiting for you at Lyric on Bell in Antioch, TN. 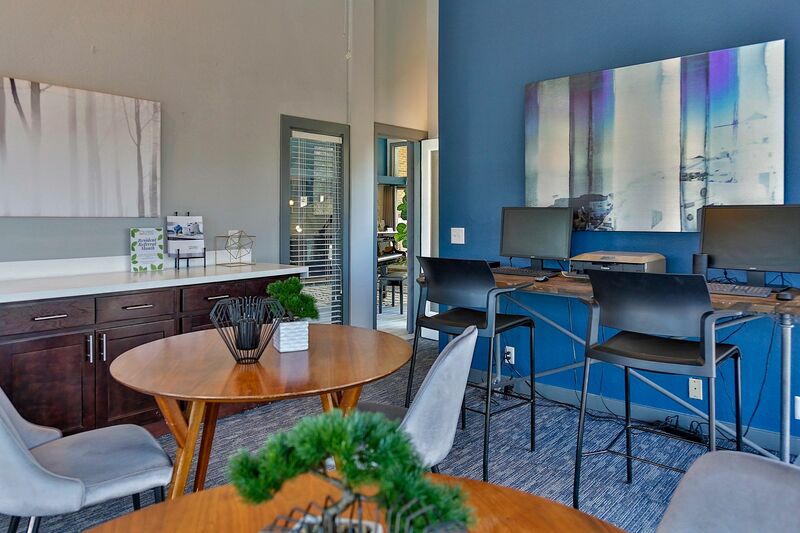 At Lyric on Bell, we designed our community with our residents in mind. 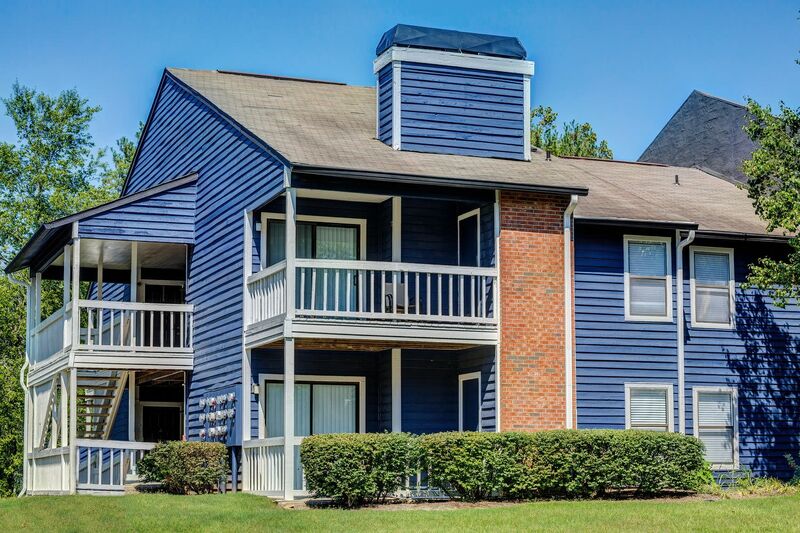 We offer multiple places to relax and socialize, including a picnic area, where you can share a meal with friends and neighbors, and a clubhouse, the perfect place to catch up over a drink.